I like fall treats such as Pumpkin Spice Lattes, but my heart belongs to chocolate peppermint. When I was little, my grandparents would take us out to eat at a historic 200-year old restaurant, and in the winter I would always order peppermint stick ice cream with chocolate sauce for dessert. The menu at The Tavern has since changed, and my preferred desserts are now dairy free, but my love of the magical chocolate and peppermint combination lives on. Here is an extensive list of dairy-free chocolate peppermint treats to warm your soul during the chilly, busy months ahead. We believe they are also vegan, unless otherwise noted. But most of them are seasonal, so enjoy them while you can! 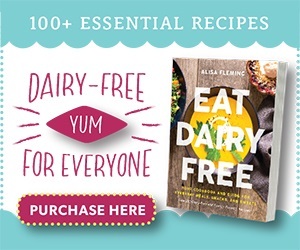 All of the non-dairy products mentioned below are dairy-free by ingredients. Ingredients are subject to change at any time, so always read the label! And as always, contact the manufacturer to discuss their production processes if a severe food allergy is a concern for you. There is always some degree of cross-contamination risk, and allergen labels (or lack of) should not be relied on exclusively. We cannot evaluate if a product is safe for your needs. These are perhaps the purest peppermint patties on the market. 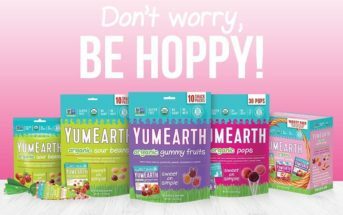 They’re organic, vegan, low glycemic (sweetened with coconut sugar and agave), and made with the “cleanest” ingredients – right down to the Himalayan crystal salt. Look for the penguin bar to enjoy this 72% dark chocolate bar. It’s a seasonal vegan and certified gluten-free option from this traditional chocolate bar maker. 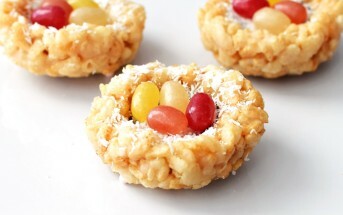 Are you craving a keto-friendly treat? This product is sweetened, but reportedly has only 8 grams of net carbs, and it is also vegan-friendly. This is a great allergy-friendly brand, and they make a scrumptious breakable bark with dairy-free semi-sweet chocolate and crunchy peppermint candy. A favorite chocolate peppermint treat of my kids is Hershey’s Chocolate Mint Candy Canes. 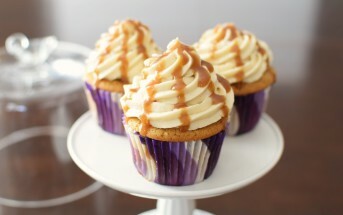 Yes, they are dairy free, and they are delicious! Somehow they taste like chocolate with a hint of peppermint. They always have some pure dark chocolate vegan treats, but we were excited to see that Lake Champlain made these peppermint-filled treats without dairy! Some Little Secrets Pieces flavors do contain dairy (sorry, the Spice Pumpkin Pie is out), but these Peppermint infused treats are made without dairy. If you’re craving a sweeter “milk” chocolate, then this dairy-free milkless bar might become a new holiday favorite. They also have some new peppermint “No No’s” which are an allergy-friendly answer to M&Ms. Taza is a wonderful dairy-free, soy-free, vegan, and kosher pareve chocolate maker that has a full line of chocolate barks. This one is spiked with peppermint candies and puffed quinoa. They’ve doubled down on the holiday peppermint goodness with these 60% dark chocolate bars that are spiked with crunchy peppermint candy. Like several other chocolate brands, Theo has many vegan dark chocolate bars. And this seasonal peppermint bar is one of them! 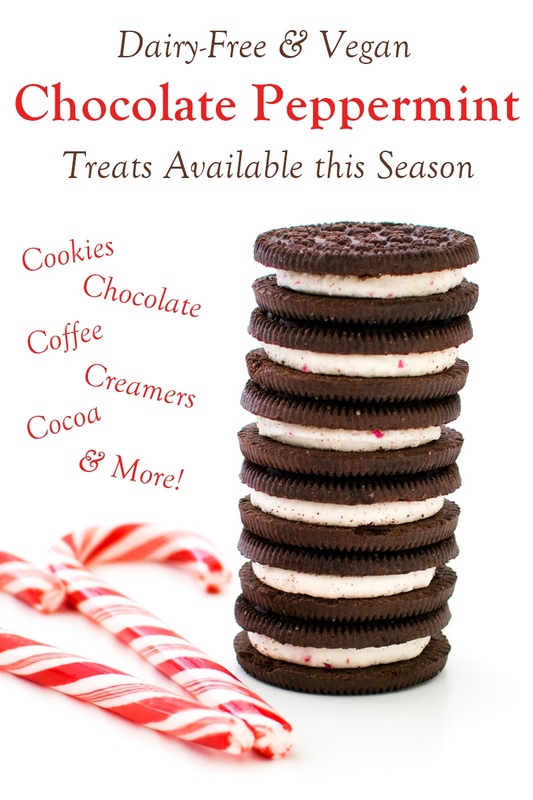 I’m featuring three dairy-free chocolate peppermint sandwich cookies on the list, and my allegiance is to Benton’s Candy Cane Chocolate Sandwich Cremes. 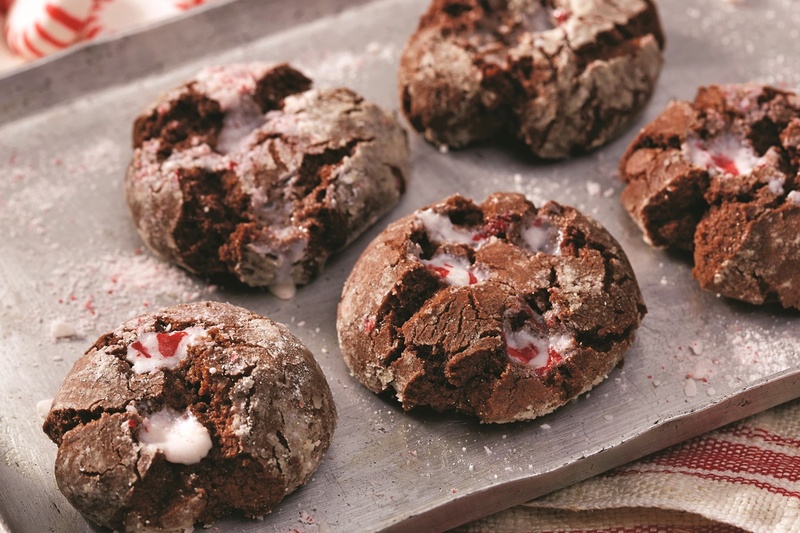 The filling in the chocolate cookies is flecked with crushed candy canes, making them an ideal Christmastime cookie. These dairy-free, gluten-free bars are a healthier chocolate peppermint treat. They often go on sale on Amazon in January, which is a great time to stock up for the year. 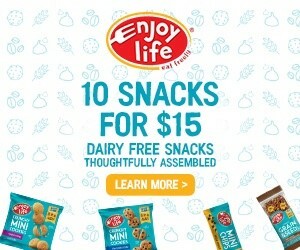 While there are no dairy ingredients in the Luna bars, the allergen statement on the Clif Bar website says that the bars “contain soy and may contain peanuts, tree nuts, and milk,” so they are not appropriate for those with severe allergies. My daughter and I have tried many chocolate mint teas, but this is our favorite. It has just the right balance of cocoa and peppermint. I stock up to have it on hand till next year. No need to feel guilty about enjoying a mug of this rich, creamy hot chocolate. It’s certified organic, sweetened solely with coconut sugar and stevia, and spiked ayurvedic herbal extracts for a healthier chocolate peppermint hit. For white chocolate fans, Dunkin’ offers this kosher pareve ground coffee option through the holidays. Known for gourmet chocolates (some vegan, some not), Lake Champlain couldn’t stick with a simple hot chocolate mix. This holiday mix is a blend of rich cocoa, cool peppermint, and hints of cinnamon! In addition to peppermint and cocoa, this tea is also flavored with vanilla and sweetened with stevia leaf. This dairy-free hot chocolate mix is cutely packaged in a glass milk bottle and contains only natural cane sugar, dutch cocoa (processed with alkali), and peppermint flavor. This seasonal favorite is made simply with ground coffee and flavors, and it reportedly “Does not contain any of the 8 major allergens.” But steer clear of the Latte K-Cups, which are filled with milk. St. Claire’s is a marvelous allergy-friendly brand. Most of their products are in the candy and mint category, but they also have a wonderful line of top allergen-free hot cocoa mixes. Alisa wrote up an extensive list of dairy-free holiday beverages that includes information on all of the available chocolate peppermint options. I just wanted to briefly list the chocolate peppermint ones again here. If you would rather blend up your own peppermint mocha, then this dairy-free creamer could be a better option for you. This isn’t just peppermint chocolate, it’s a flavorful mocha with a nice caffeine hit that you can enjoy cold or warm! We love that everything from Nutpods is unsweetened. 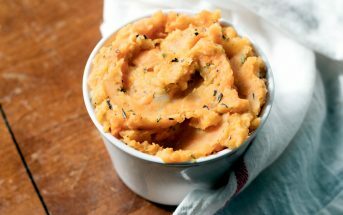 You get full, creamy, dairy-free flavor that is somewhat neutral to enjoy in a variety of ways. Alisa’s got a full review of this popular seasonal beverage. But be warned that it can disappear from shelves quickly! This is a new seasonal product at Trader Joe’s this year. It’s a little richer than their beverage, and might be great in recipes too. Can’t Find a Peppermint Chocolate Drink? Make a regular dairy-free hot chocolate and top it with Peppermint Dandies Marshmallows! Want to make some homemade chocolate peppermint treats to share and enjoy? I had fun going thorough our archives to find these delicious recipes. What are Your Favorite Dairy-Free Chocolate Peppermint Treats?